The musical spheres Jan Bang works in revolve around such luminaries as Jon Hassell, David Sylvian, Brian Eno, Sidsel Endresen, Nils Petter Molvaer and Arve Henriksen. 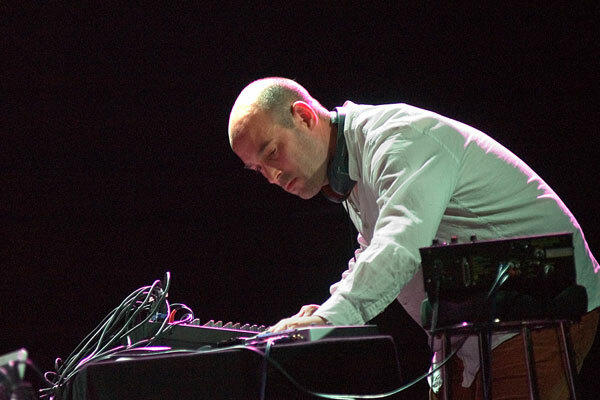 From his work as successful pop producer in the 1990s his creative thrust and pioneering work in developing the concept of live remix- improvising with electronics alongside more conventional instruments and performers - has led today to him being constantly in-demand as producer and performer. In 2005 he launched, together with Erik Honoré the internationally renowned Punkt Festival where Bang’s live sampling, his own musical instrument, works within the framework of overlapping concerts one being the original, the other the remix. The Punkt brand has already travelled abroad to the UK, Germany and has plans to visit the United States. Bang’s recent recorded work includes the acclaimed CDs Cartography by Arve Henriksen and Jon Hassell’s Last Night the Moon Came, both on ECM. Recent live performances and tours have included with Jon Hassell to Sidney Opera House as part of Eno´s own festival and last year playing Carnegie Hall in NYC and Royce Hall, LA. In November -08, as curator of "Scene Norway during the opening of King´s Place in london - BBC´s Fiona Talkington invited Punkt for a three day festival as part of the London Jazz Festival. In the '70s, two American musicians were able to revolutionize the use and language of their instrument as well as its orchestral context. Two trumpeters: one, Miles Davis, the other, Jon Hassell, who made his first appearance five years after Miles' brilliant "On the Corner" with his "Vernal Equinox" (1977). And at that point, the electro-acoustic revolution became concretized: sound effects galore, vocalization of the sound of the trumpet, sound loops and, especially, development of a new temporality. 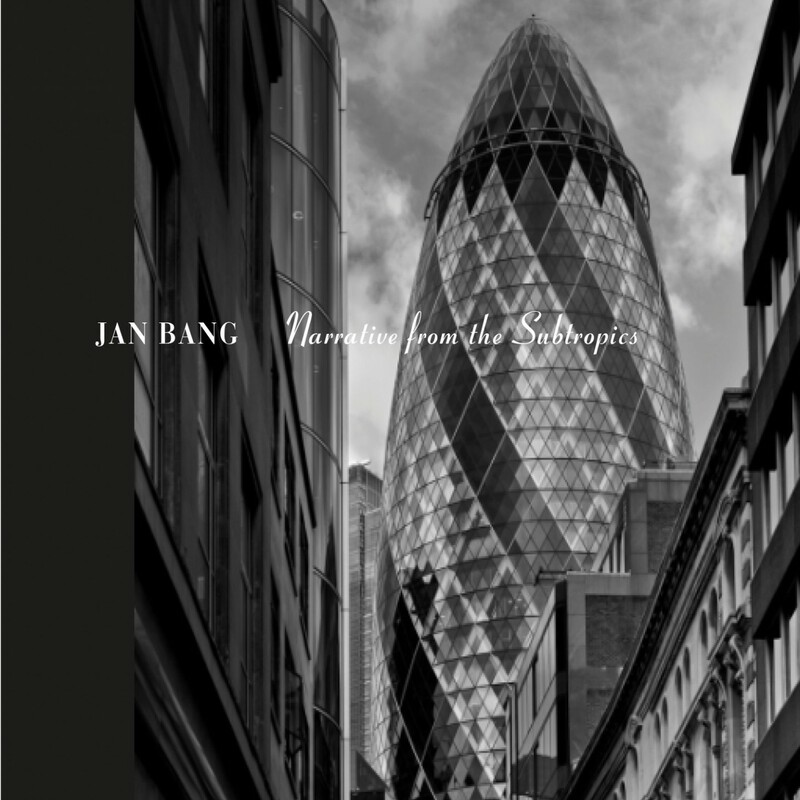 Jon Hassell continues to expand and challenge this definition - most recently with his 2009 album on ECM, Last Night the Moon Came Dropping Its Clothes in the Street, featuring the "live sampling" virtuosity of the Norwegian musician, Jan Bang. "Live sampling" refers to a process that can be considered a completely new instrument with no "native" sound of its own. The virtuoso player is able to capture the actual sound of any instrument in the middle of a performance via instantaneous sampling and then manipulating that musical "cell" in a nearly limitless spectrum of digital transformation.For instance, a sustained keyboard chord, seamlessly blended into it's digital mirror image, can suddenly "take flight," up and away from the limitations of the physical instrument.